Hyderabad : Gold jewellery weighing about 150 grams worth Rs. 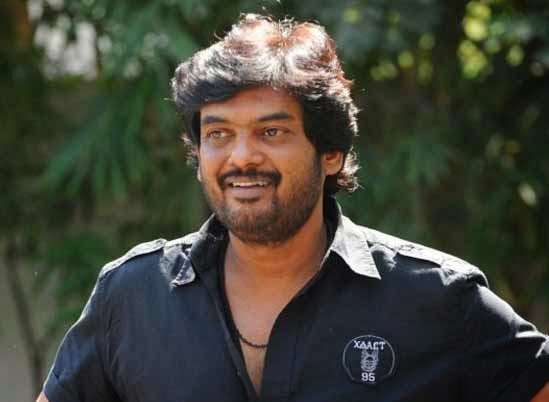 15 lakh was stolen from the residence of Telugu filmmaker Puri Jagannath while he was away shooting, police said Saturday after filed a complaint in the Jubilee Hills police station on Friday by Puri Jagannadh. According to the police, Jagannath's daughter took out the jewellery to use it for her school programme a few days ago. The servants were aware of this and the director's family suspects their hand in the theft. On Friday, the family realised the jewellery was missing. "Investigation is going on in full swing," Jubilee Hills police told reporters. Puri Jagannath was busy shooting Telugu film "Jyothi Lakshmi" featuring Charmi Kaur in the lead when the incident happened.